The next course will be scheduled some time in 2021. Keep an eye on this website and facebook for details. A great alternative is an Intensive Session – tailor made for your needs. There are lots of residential courses out there where you can send your dog away to be trained. 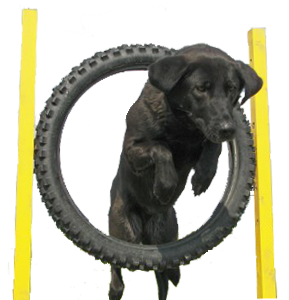 When you collect your dog you will be shown a demonstration of your dog’s new skills. However, we at Lynne Davies Dog Training truly believe that in most cases it is the owner who needs training more than the dog. Most behaviours are due to a combination of dog and owner which cannot be properly rectified if the owner is not present throughout the training process. That is why, on our residential courses, you come too! We train in an outdoor environment with all the sights and smells that your dog experiences in the real world. We can work through whatever particular problems each dog is having whilst ensuring that everyone attending has a rewarding experience that deals with their individual needs. Three days intensive dog training as part of a group is a great way to learn and progress with both hands on training and theory explaining how dogs learn. Hotel accommodation with bed and breakfast is provided for the humans and kennelling for the dogs. A light lunch is also provided to recharge the batteries during the day. Whether you have specific problems or just want to have a holiday with your dog, this could be just for you. 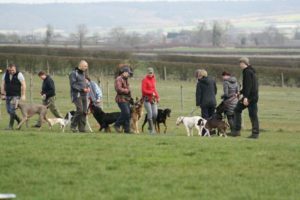 We also run Residential Courses for people and dogs who currently train in our group classes or have attended courses in the past.